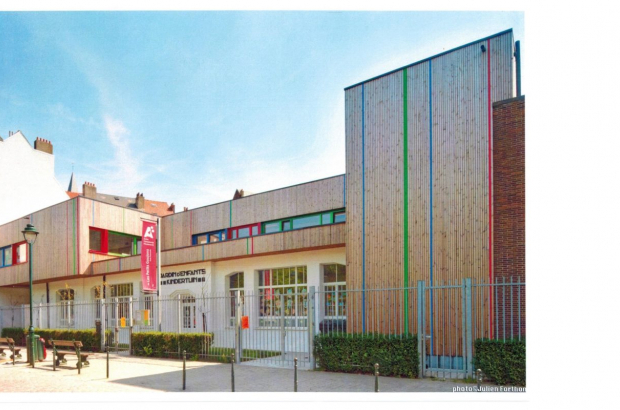 More than 100 parents gathered outside the Petits Goujons nursery school (pictured) on Rue des Goujons in Anderlecht on Monday morning to demand that the administration explain how an accident happened that put a child into hospital. A four-year-old boy apparently fell into a pond during a school trip to Gaasbeek Castle in nearby Lennik last week. He nearly drowned and is still in critical condition after nearly a week at Brussels University Hospital in Jette.